I have been a huge fan of Demi Lovato since her Camp Rock days and even more so today because she is such an inspiration. An entrepreneur, singer, actress, and an advocate for important social issues such as addiction, Demi Lovato is a model to emulate by all. 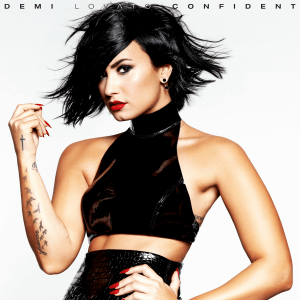 Her album “Confident” definitely brings out her strength and confidence as an individual and as a woman.